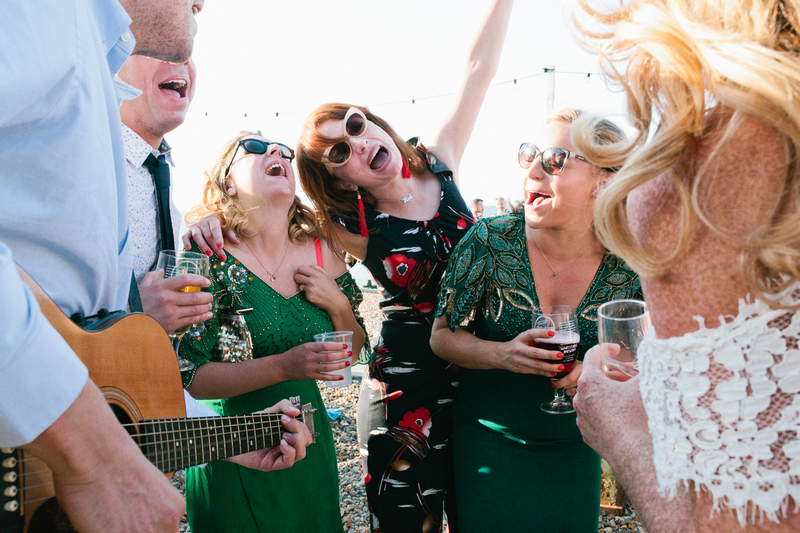 East Quay wedding venue is everything a seaside lover could want – right by the beach, surrounded by local lobster, oyster and fish huts, and smack bang in the middle of the charming seaside town of Whitstable on the North-Kent coast. With its rustic and weathered coastal look, it’s sure to make some beautiful backdrops for you wedding photography – and stun your guests with the beautiful sea views. 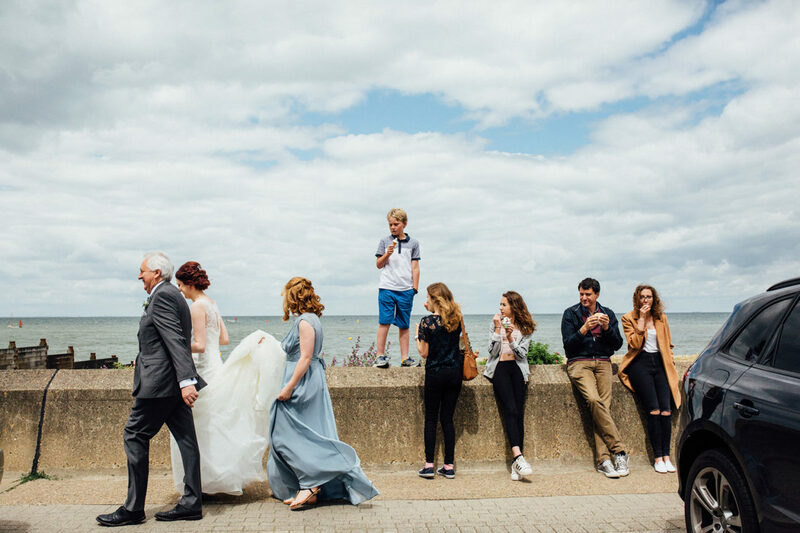 Whitstable is known for its colourful beach huts and spectacular sunsets – both of which we can capture for you wedding photography, as the East Quay venue is only a stone throw away from both! A perfect venue for a quintessentially British summer wedding with your guests enjoying time on the beach and soaking up the sunshine. 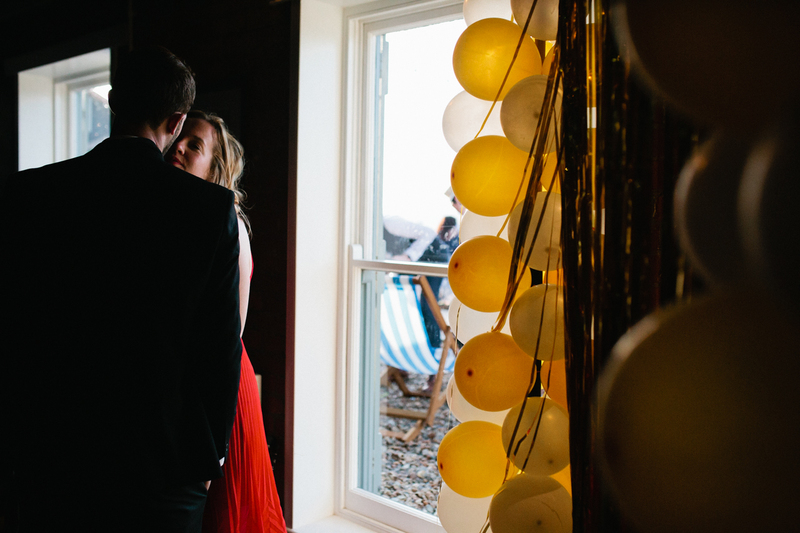 The East Quay venue is also perfect for winter weddings too, as its charming interior will leave both you and your guests wanting to stay by the seaside for as long as you can. 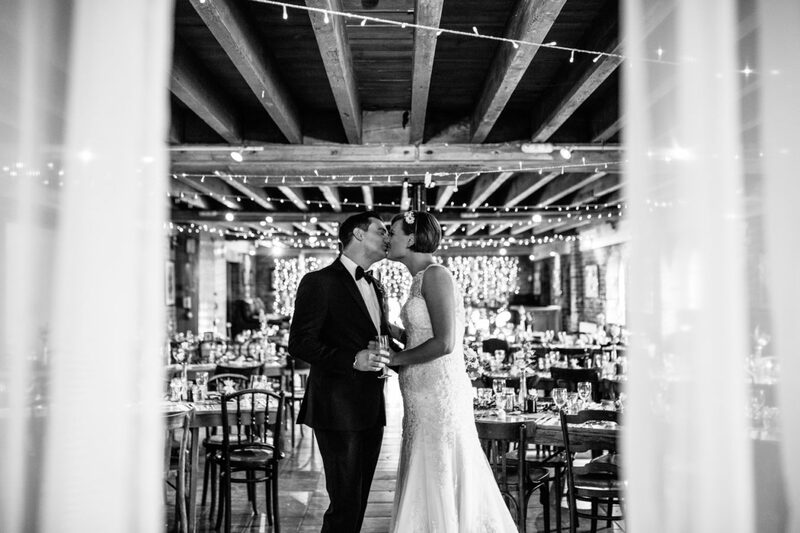 I know finding the perfect photographer for your wedding day can feel like a huge task, but by having shot at the East Quay wedding venue before, I’m already in the know with all the nooks and cranny’s that will be perfect for your wedding photography. When it comes to your wedding photography, I know you’ll want someone who will photograph all the big and little moments in a non-intrusive and documentary style throughout the day. Together at your East Quay wedding, we’ll capture your day; relaxed and natural. 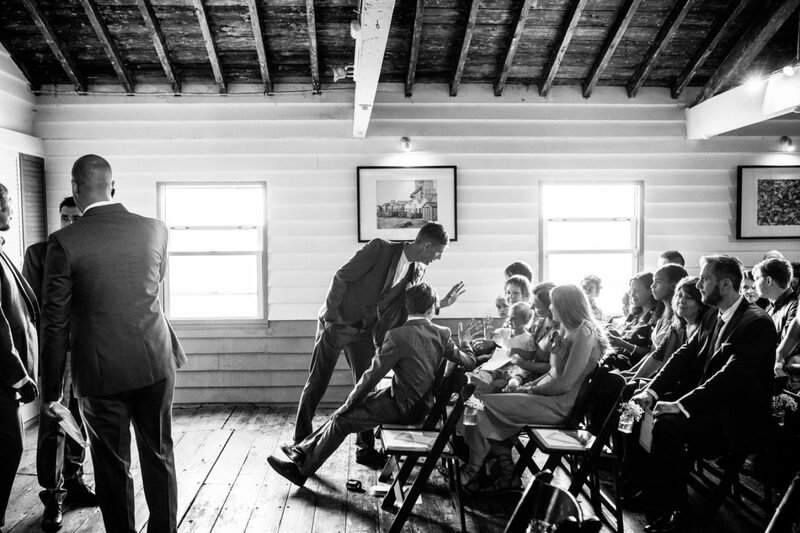 Whether you have a large ceremony with all of your family and friends, or an intimate ceremony with your nearest and dearest, you can be sure that I’ll bottle up all of those precious memories for you as I photograph your day. So, if you would like an East Quay wedding photographer with knowledge of the venue and it’s beautiful surroundings, then don’t hesitate to send me an email! I look forward to seeing you at the charming East Quay venue!